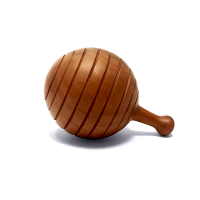 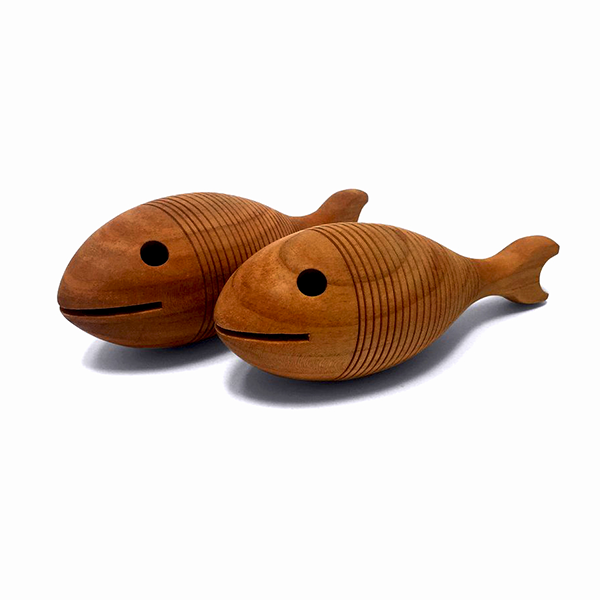 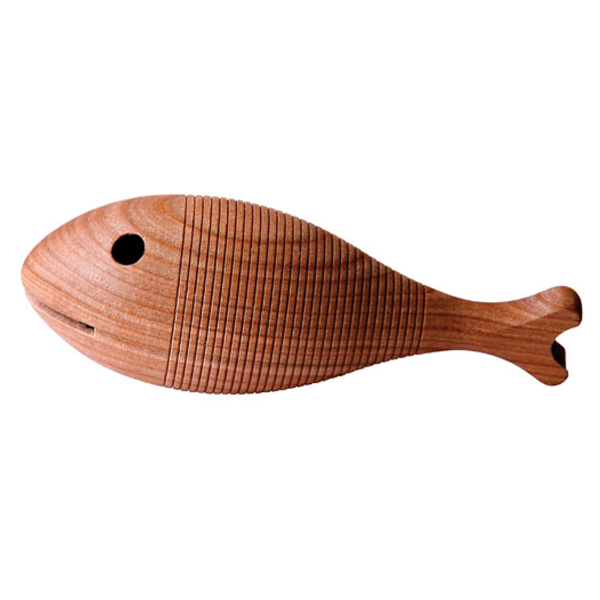 This fun, quality, handmade wooden rattle contains a wooden inner ball which makes a pleasing sound when shaken. 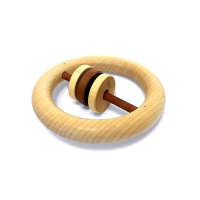 The multi-textured surface is finished with a natural oil so you can rest assured it is safe for little mouths, and the size is perfect for little hands to grab, hold, explore and shake. 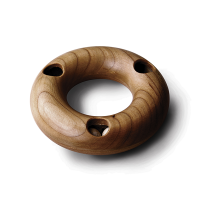 A delightful rattle, beautifully made with love, that is certain to become an heirloom. 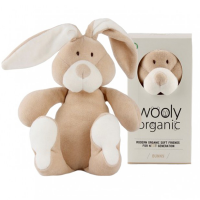 Comes packaged in an unbleached cotton drawstring bag.